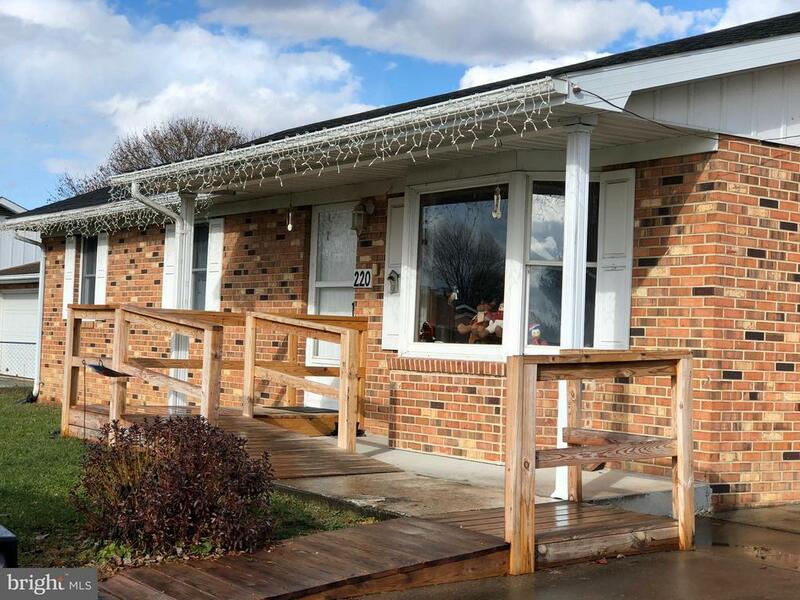 3BR-2BA Ranch/Rambler W/2 Car Garage - Walk to post office & town of Mt Jackson! One level living but additional basement. Great level lot - Patio for enjoying outdoor living with views. Property being painted more photos after painting is complete. Home has heating and A/C Heat pump plus baseboard heating.